BREWERS in the city behind a 700-year Bavarian tipple are celebrating it being crowned the exclusive beer at Oktoberfest festivals. 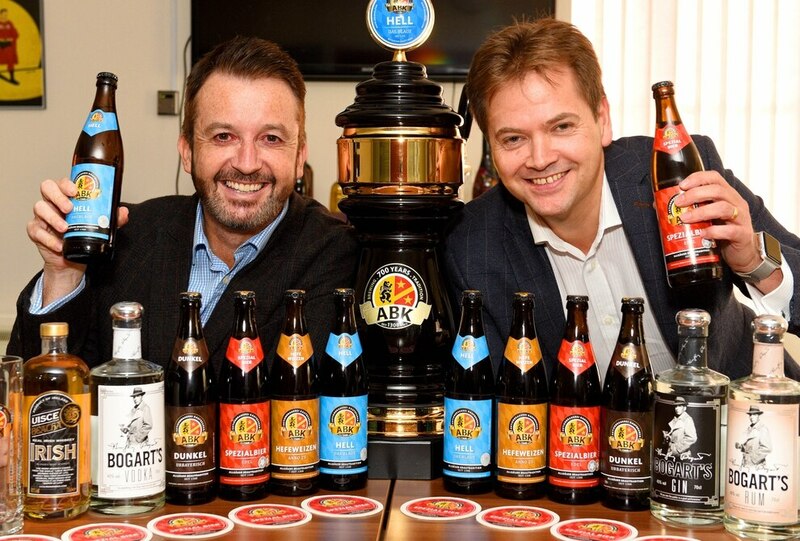 Wolverhampton-based Rok Drinks, which manufactures ABK Bavarian Beer in a European factory, announced its alcoholic drink will take centre stage at this year's events. It comes after bosses reached an exclusive agreement to supply the craft beer to all the German-themed celebrations across the country this month. 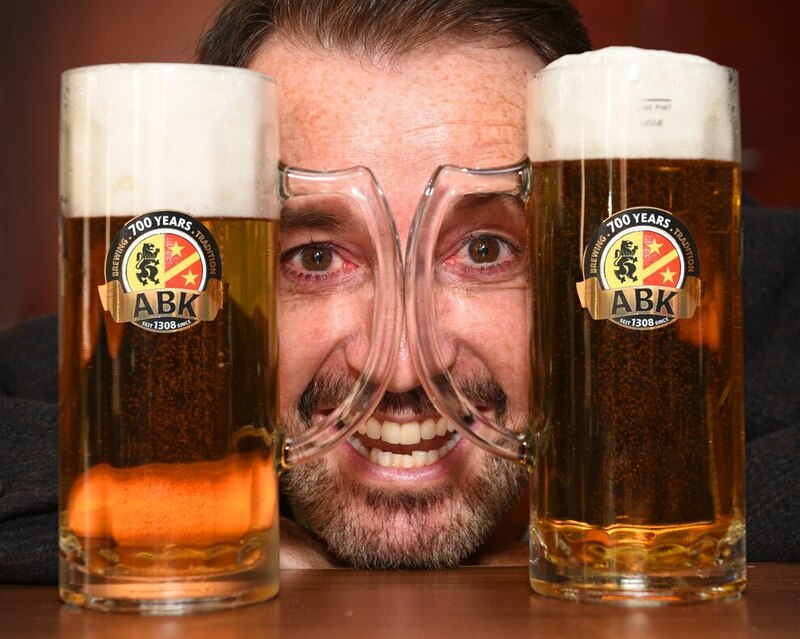 John Freeman, director of bars at Freemans Event Partners - which runs the Oktoberfest events - added “We’re delighted to have ABK as the exclusive beer for Oktoberfest UK 2017 as, with its incredible history and heritage, you simply can’t get more authentic than ABK beer." Beer and folk festival Oktoberfest, which launched in the UK last week, will see hundreds of thousands of revellers enjoying the finest German dishes and drinks throughout the month. 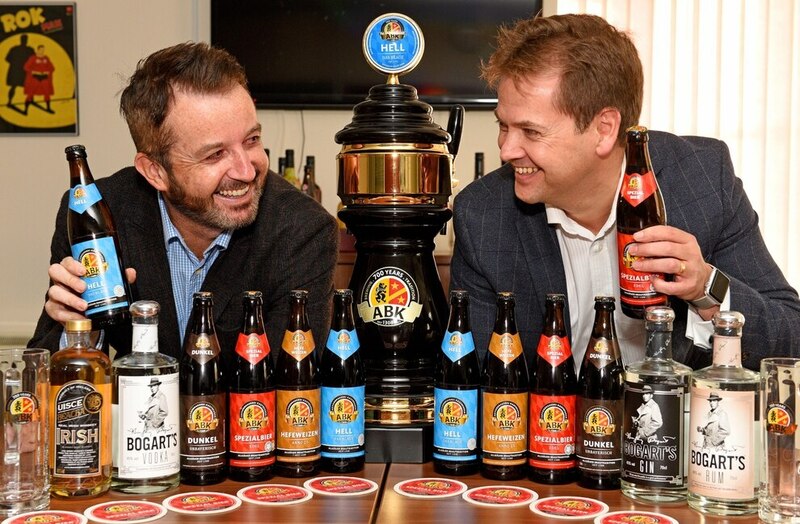 Festivities will roll into 24 UK cities, including Birmingham from October 18 to 22, with an estimated 5,000 merrymakers enjoying pints of ABK Bavarian Beer each night. 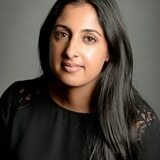 CEO of ROK Drinks Mark Jones said: "It's exciting to be part of something like this. It's nice that we have a beer that was, up to a year ago, only really in Germany and America. "Now, for the first time, everyone in the country will be in a position to try ABK. So for an old brewery, it's a great position to be in." Albrighton-based ROK Drinks is a division of global consumer products company ROK Stars PLC, which was founded by US billionaire John Paul DeJoria and Wolverhampton businessman Jonathan Kendrick. The drinks business, which is based at Holyhead Road's Kingswood Business Park, concocts soft drinks and alcohol brands, including spirits, beer, wine, water and energy drinks. Mr Kendrick, who has a home in Claverley, said: "It is entirely right and proper that ABK is the official and exclusive beer for all Oktoberfest 2017 events across the UK as we’ve been brewing our award-winning beer in Kaufbeuren, Bavaria, for more than 700 years and only in the last few years have we begun exporting our beers around the world.